Spalding Associates are an independent environmental consultancy established in 1997 with over 21 years’ experience in delivering clear, accurate and impartial advice on environmental planning for land use and development. We are independent of any wildlife organisation. 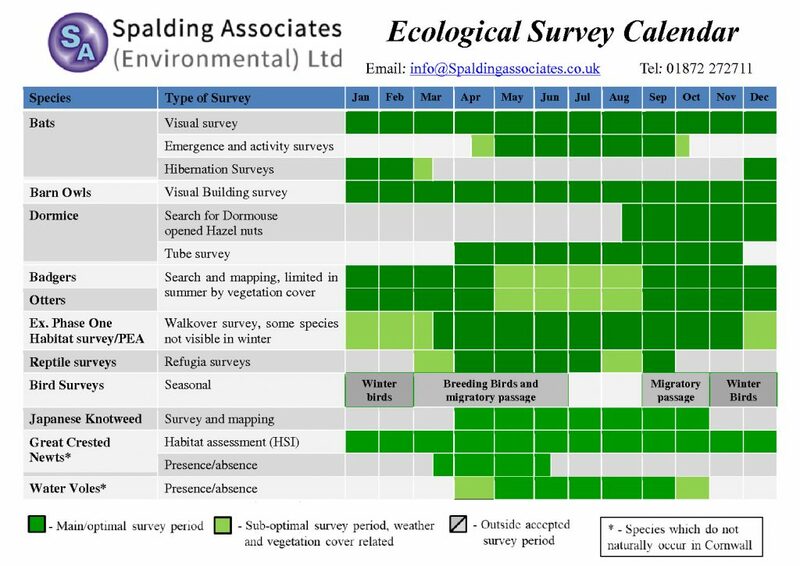 At Spalding Associates our small team of experienced ecologists are members of the Chartered Institute for Ecology and Environmental Management (CIEEM) and are fully qualified to undertake a range of ecological surveys on species and habitats, including for example bat surveys and Preliminary Ecological Appraisal (PEA’s), also referred to as Extended Phase 1 Habitat survey. We provide technical and scientific information in a clear way for decision makers, project managers and land managers. We aim to help our clients achieve fast, efficient and cost effective planning consents. Contact us for a free quotation or for further advice. We work for a large range of clients, from international companies and statutory authorities to conservation organisations, local architects and individuals. We work on anything from small-scale barn conversions to large-scale road schemes, harbour developments and wind farms. 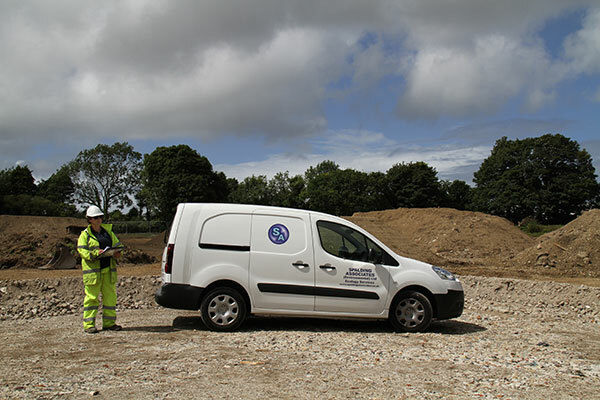 We specialise in providing clerk of works for major projects and provide scientific support for wildlife organisations, having a strong link with researchers at the University of Exeter. We take our social responsibilities seriously and have a regular programme of paid work experience to help young people move into fully paid work. Many of the young people who have worked for us in this way have gone on to other jobs in the industry, in Cornwall and elsewhere.